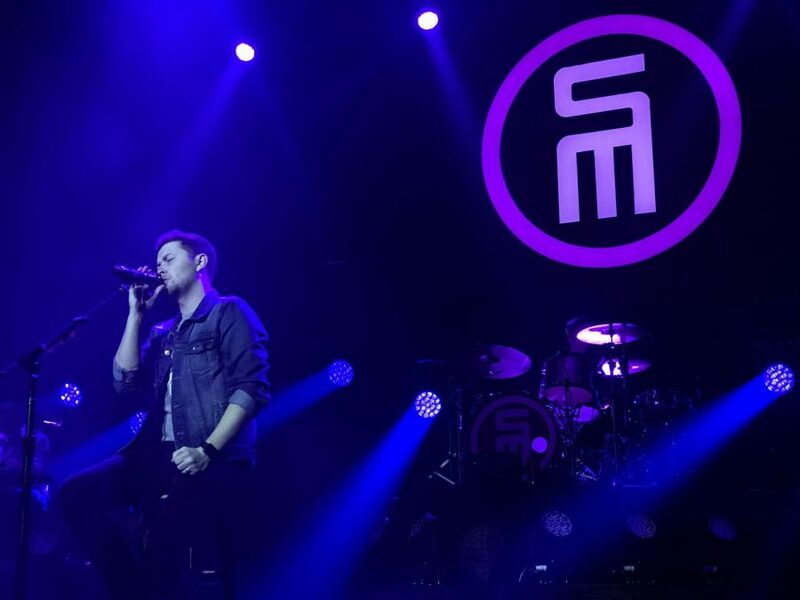 Country singer and former American Idol winner Scotty McCreery brought his “Seasons Change” tour to the House of Blues on Friday, where he sang old hits like “See You Tonight” and recent releases like “Five More Minutes,” showcasing his signature baritone vocal range. McCreery’s 13-stop tour is in support of his fourth studio album, “Seasons Change,” which was released in March of last year and debuted at No. 1 on the Billboard country album chart. Country singers Jimmie Allen and Heather Morgan opened the show. The country singer made sure to include a variety of songs in his setlist, including “Home In My Mind,” a homage to his Southern roots, No. 1 country hit “Five More Minutes” that deals with the loss of his grandfather, and “This Is It” which describes falling in love and his engagement to his wife Gabi. McCreery closed the show with Josh Turner’s “Your Man,” which was his American Idol audition song that captured America’s heart with his deep, soothing vocals. In the eight years since winning American Idol, McCreery has vamped up his performances immensely. It is obvious that both his stage presence and overall production has grown. Even his vocals have improved, making his show at the House of Blues one of his best ones yet. McCreery is also a pro at interacting with the audience and making use of the stage. As the spotlight shined down on him, the crowd could feel his energy and passion. Although McCreery may not have a name that is as big as fellow country musicians Carrie Underwood and Luke Bryan, he still manages to attract listeners of all ages which is admirable. His audience was comprised of a fan base ranging from young children to senior citizens. Throughout his set, McCreery talked about his wife and his new puppy, Moose, that he adopted several weeks ago. Knowing his audience, the singer also joked that Tom Brady was in attendance. Following the concert, McCreery tweeted that Boston has always been one of his favorite cities. This was evident in the Patriots t-shirt and matching Patriots cowboy boots he wore during his performance. He may be from North Carolina, but his father grew up in New England, which has led McCreery to be a loyal Boston sports fan. “Seasons Change” is the country singer’s best album yet because of how personal and relatable it is and this message was properly relayed in his performance at the House of Blues. McCreery proved that he is a powerhouse in country music and that he is here to stay. The “Seasons Change” tour ended the following night in Westbury, NY.